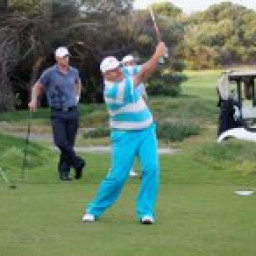 Sports enthusiast, experienced thoroughbred racing punter, A Grade golfer, former soccer O/45 championship player, junior AFL Grand Final winning B&F winner & former Indoor Cricket rep level player. Debbie G. said “Gary is a great communicator. Excellent to work with. I will ask him to do future tasks and would recommend him to others.